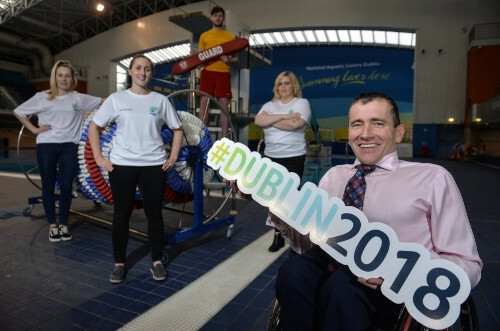 Organisers of next year's World Para Swimming European Championships have launched a search to find 600 volunteers for the event in Dublin. 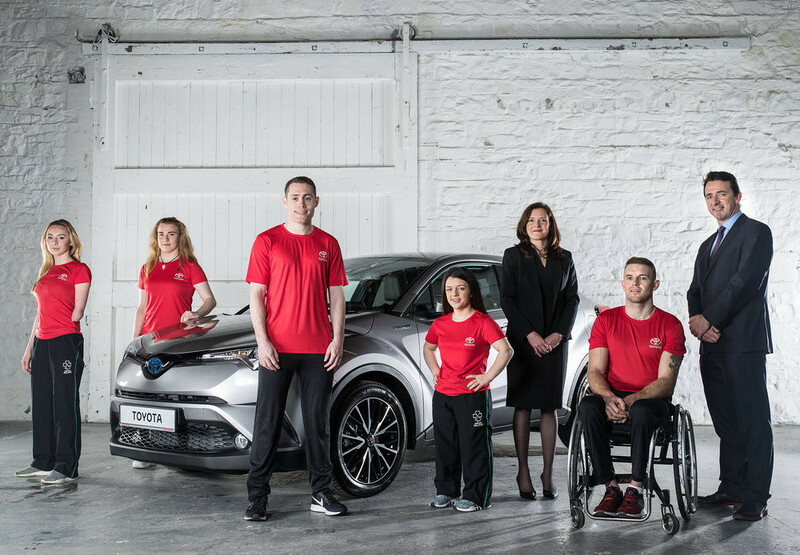 Toyota Ireland has signed on as an official partner of Paralympics Ireland for Tokyo 2020 and Paris 2024, it has been announced. 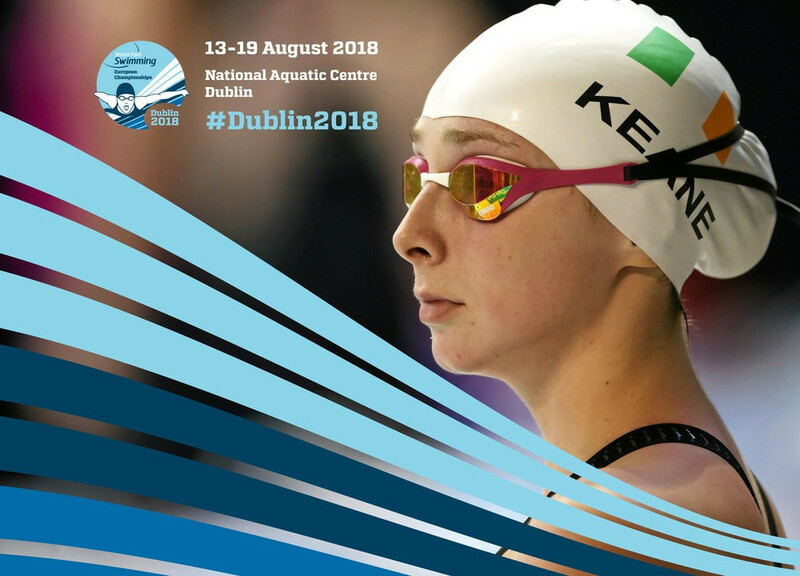 Dublin will host next year's Para Swimming European Championships, it has been announced. 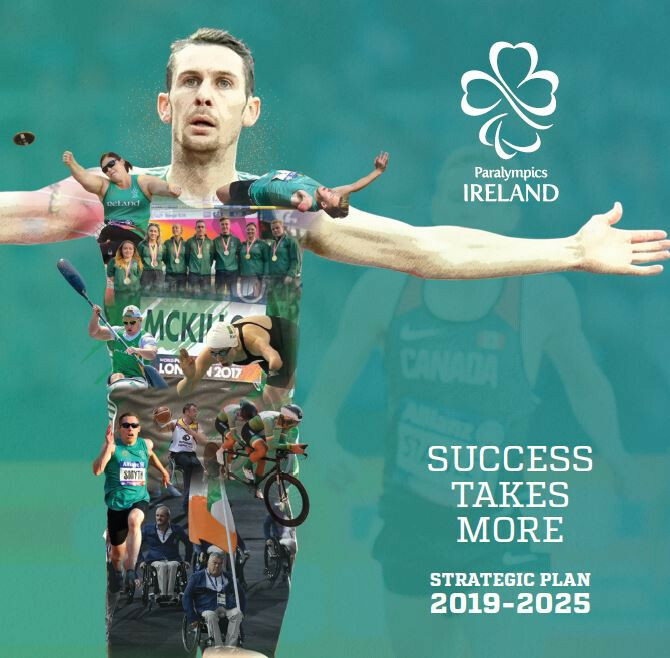 Ireland have named a 10-strong team for the 2017 World Para Athletics Championships in London, including five Paralympic medallists. 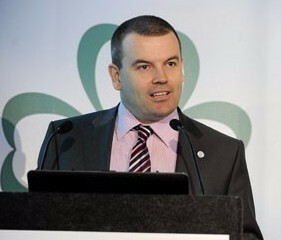 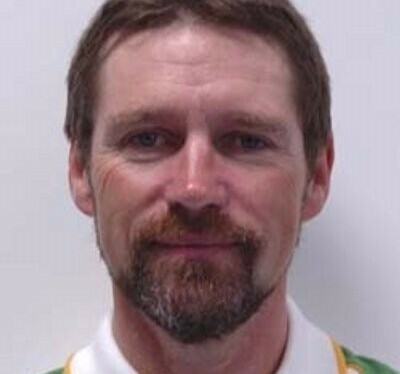 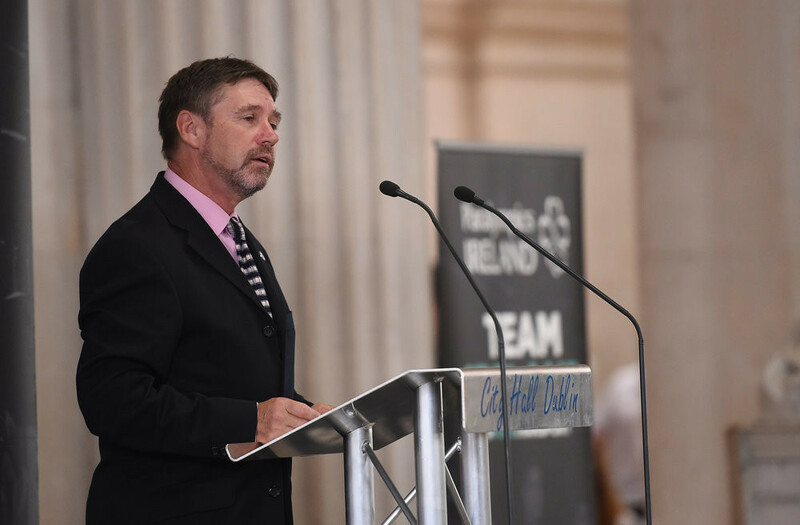 Liam Harbison is due to leave his role as chief executive of Paralympics Ireland in order to take up a new post as director of the Sport Ireland institute. 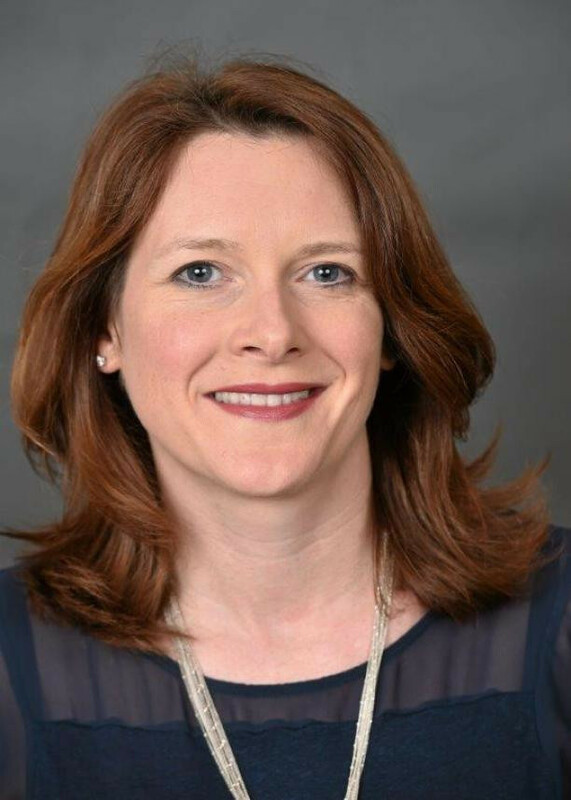 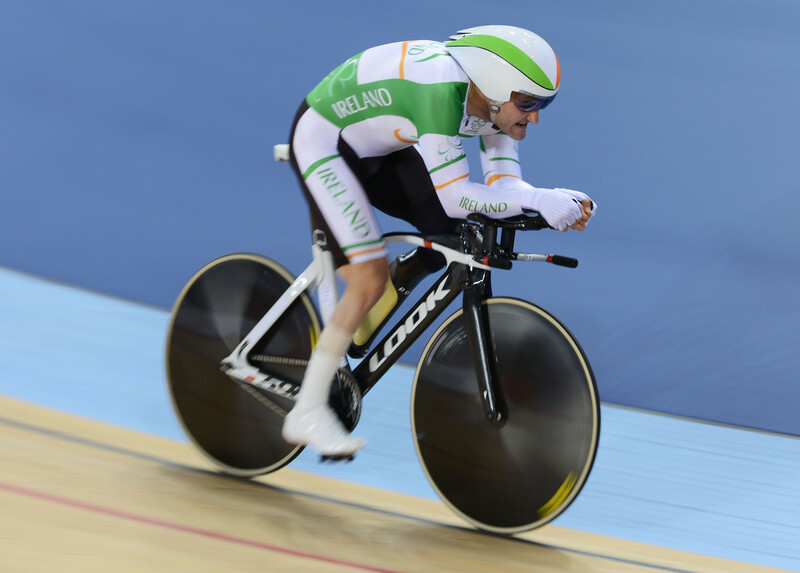 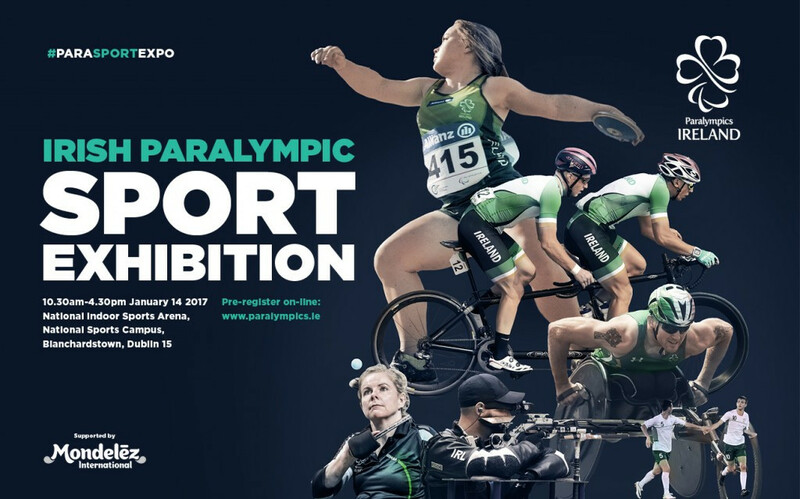 Paralympics Ireland have partnership with American multinational confectionery company Mondelez International to hold a one day event aimed at attracting new people and potential talent into para-sport. 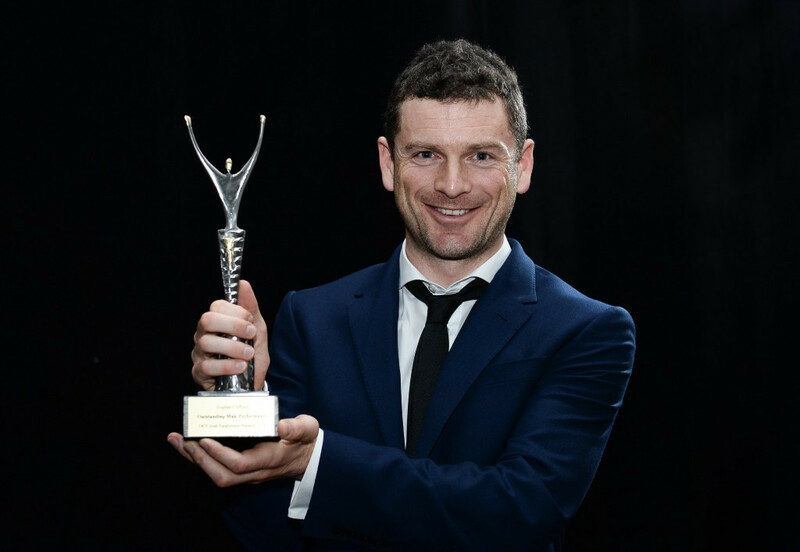 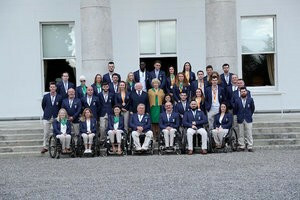 The success of the Irish team at the Paralympic Games in Rio de Janeiro was celebrated at a gala awards ceremony at The Ballsbridge Hotel in Dublin.